Wal-Mart has announced a new program named ‘On-Time, In Full’, which will see suppliers penalised if they deliver goods early, late or without the full shipment. Suppliers will receive a fine should their goods arrive late or early, or if the shipment is not complete. The program is said to help the company improve product availability in stores and is a way to challenge Amazon, which has recently acquired powerhouse Whole Foods. 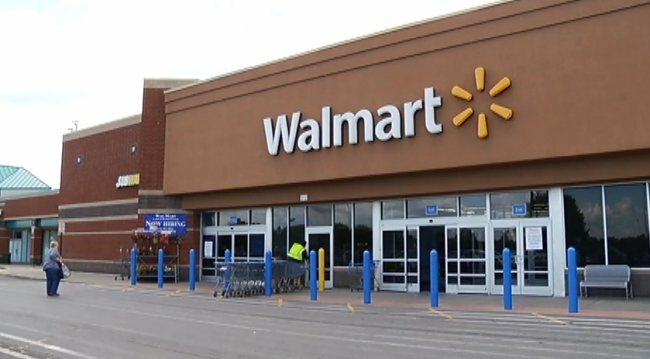 As part of the scheme, Wal-Mart has developed a scoring system for non-compliant deliveries, meaning suppliers will only be fined if it’s their fault. There is, however, no dispute policy.